Comic Book Ap for iPad. Import photos or sketches to templates, add captions for easy comic strips. Fairly cool. This entry was posted in Comics, Dogs, Internet, Photography, SCANDAL: Politics, Crime, Revolution and More. 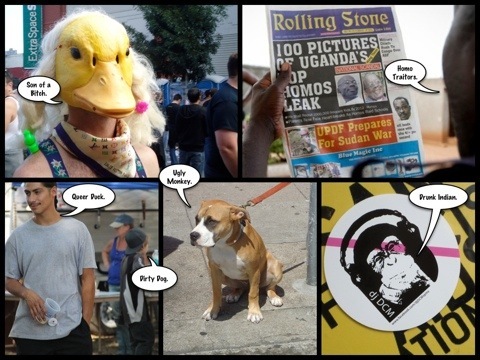 and tagged Comic Book Ap, iPad, Photography, Satire, Xenophobia. Bookmark the permalink.